Ph.D, M.A (Music Perf.) B. Mus, Hons. 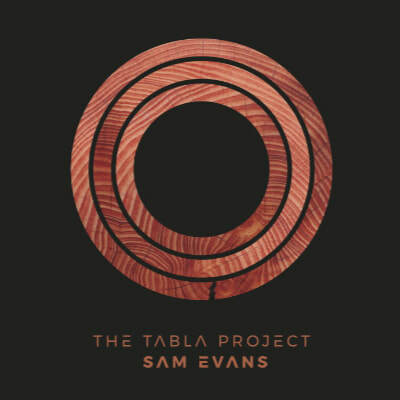 Sam Evans is a contemporary Australian musician and tabla player who works as performer, composer, educator and researcher in Melbourne. Following many years of training and research in India, he has dedicated his career to integrating the culture, music and instruments of India in Australia. He is a regular international performer of both traditional Indian music and contemporary world music. 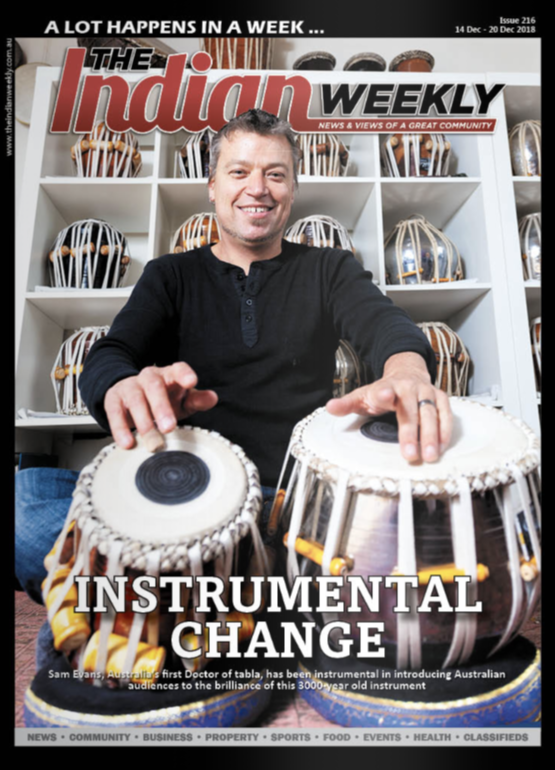 He composes music for film and documentaries, is the founding director of the Melbourne Tabla School and is the first Australian to hold a PhD in tabla. 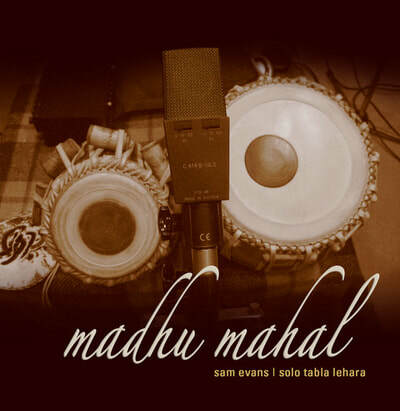 As a musician, Sam Evans’ distinctive musical approach expresses both a sense of spaciousness and the vibrant sophistication of the Indian tabla tradition he learnt from Pandit Anindo Chatterjee in India and Ustad Zakir Hussain in America. As a performer and composer, he has many albums and projects to his name from a wide variety of genres, including Indian and Western classical music, world music, jazz, pop, rock, film, documentaries, TV shows and live television. His expertise in the field of world music have many times been acknowledged by the state and federal funding bodies, The Australia Arts Council, Arts Victoria and Ian Potter Foundation. 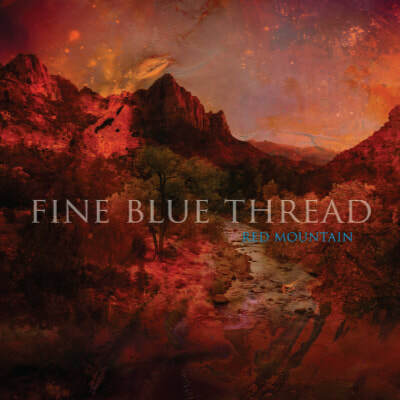 Music from his main trio project, Fine Blue Thread, has recently been selected by the BBC in London to be presented on a compilation CD alongside Ravi Shankar, Nusrat Fateh Ali Khan and Nitin Sawhney as a representation of contemporary approaches to Indian influenced music. 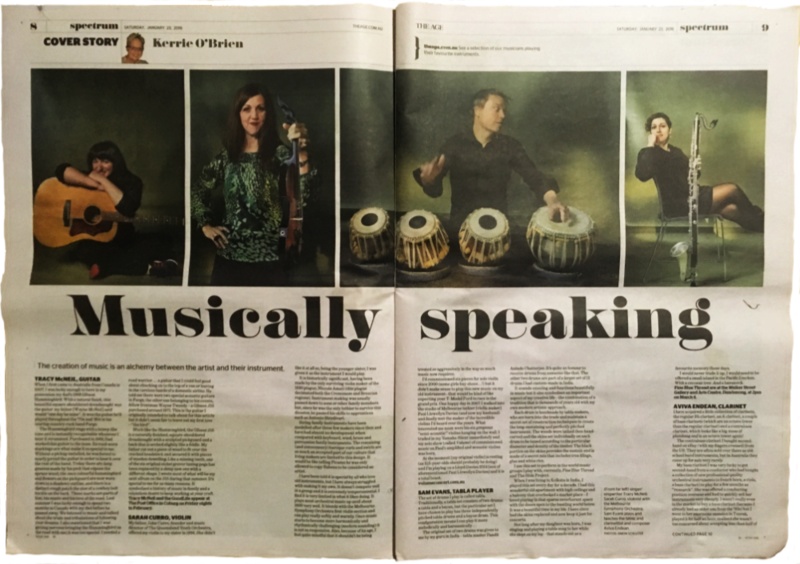 As an educator and researcher, Sam Evans promotes Indian music, world music and intercultural dialog as guest lecturer and ensemble director in numerous educational institutions in Australia, including over a decade at Monash University. Following his many years of study in the traditional training system of guru-shishya-parampara in India, he completed Bachelor, Honours and Masters degrees in traditional tabla and has now completed a research PhD on contemporary tabla performance. 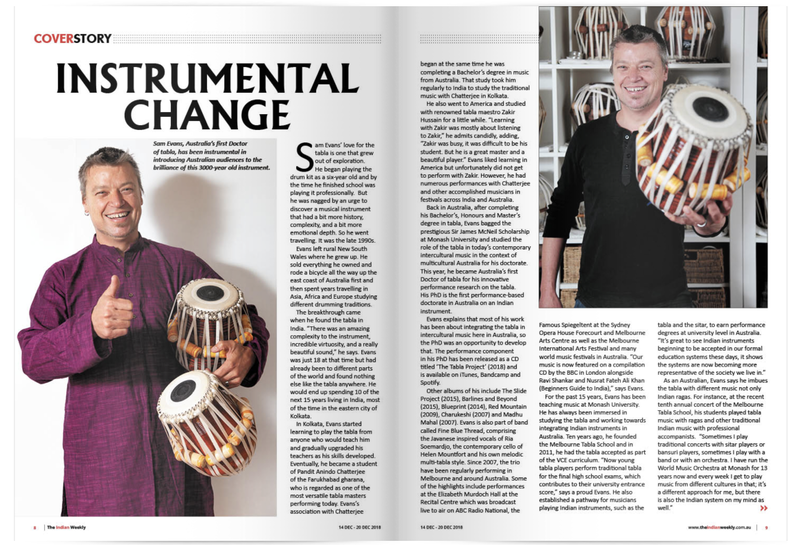 His PhD research considers the integration of the tabla in contemporary intercultural music and was supported by the prestigious Sir James McNeil Scholarship. 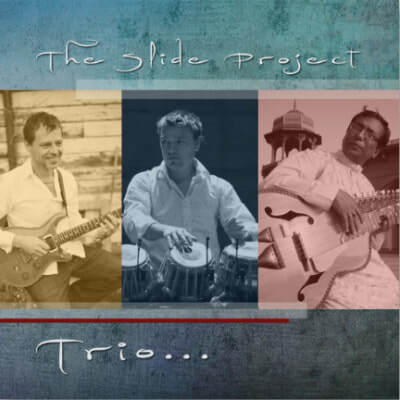 He now promotes cultural and musical understanding and dialog from a lived experience of both cultures. 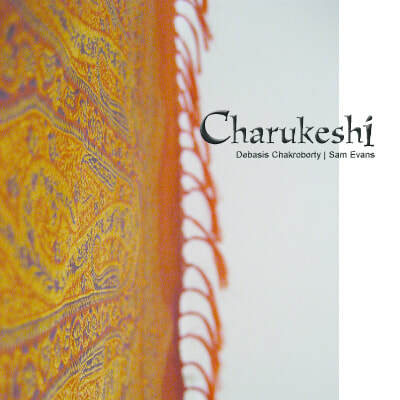 In doing so, he conducts lectures, lecture demonstrations and school incursions on the culture and music of India, world music, Indian rhythm, and the tabla, at universities, secondary and primary schools in Australia, such as Melbourne University, Monash University and Melbourne Polytechnic. 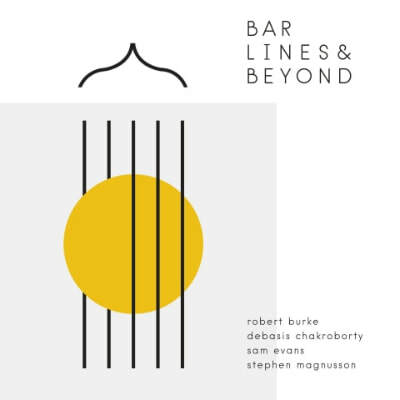 ​His innovative work in directing world music ensembles and the Monash University World Music Orchestra for over twelve years has been documented in his publication in the Oxford Handbook of Music Education. In further integrating the tabla in formal education in Australia, he has established a pathway for students to study tabla at secondary and university level in Australia. 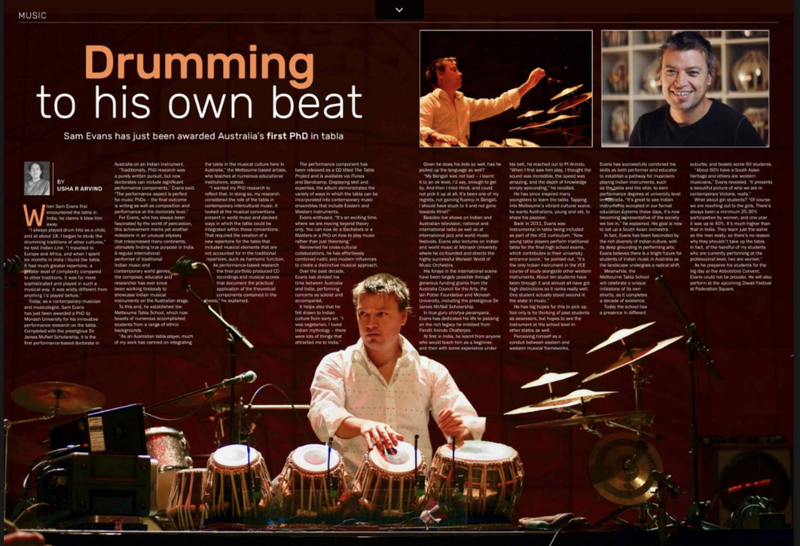 He is currently writing new music for a third album with Fine Blue Thread, celebrating the tenth year of the Melbourne Tabla School, completing a book of traditional tabla repertoire and attempting to establish a research program that better integrates Indian music in formal primary and secondary education in Australia. 2013 - Sir James McNeil Scholarship: Prestigious PhD Award. 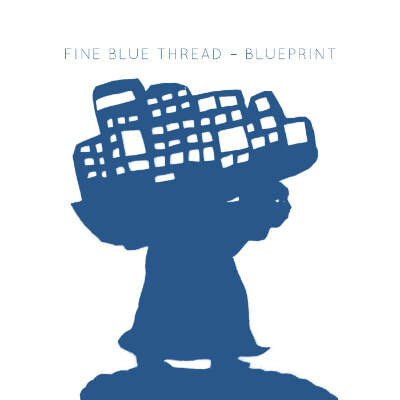 2013 - Arts Victoria Grant: Contemporary and Live Music Development. 2009 - Australian Post Graduate Award: Merit-based full-time scholarship. 2008 - Honours Merit Scholarship: Full-time merit-based award. 2008 - Arts Victoria Grant: ‘Victoria Rocks’. 2005 - Australia Council for the Arts Grant: Skills and Arts Development. 2005 - Ian Potter Foundation: Professional Development Grant. 2004 - Vice Chancellors Music Leader Scholarship: Full-time merit-based award. ​2002 - Australia Council for the Arts Grant: ‘BUZZ’. Grant for young achievers.